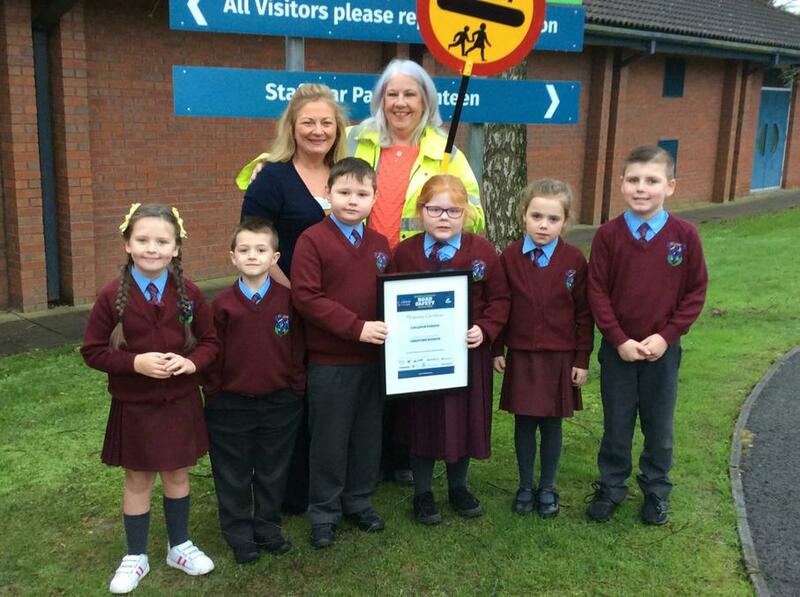 Congratulations to our Lollipop Lady Christine! 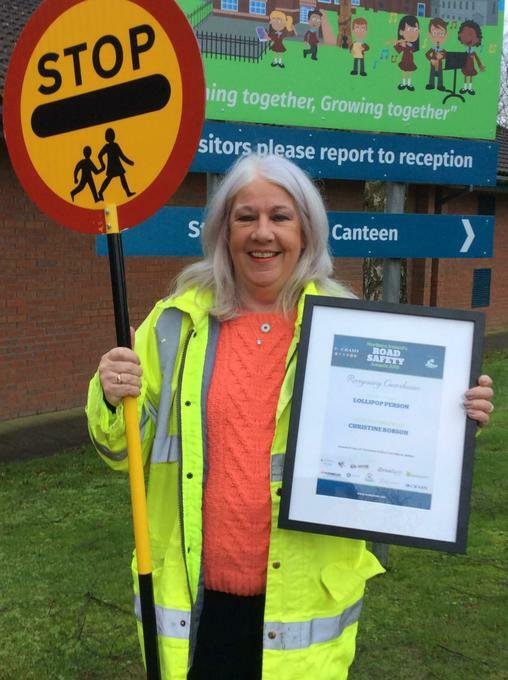 Christine was highly recommended as Lollipop Person of the Year 2018 and received a beautiful certificate in recognition of her contributions towards the safety and well being of the children/young people attending St. Cecilia’s College, St Johns P.S and Bligh’s Lane Nursery. Christine is a former winner of Lollipop Person of the Year. On this occasion she was nominated by Mr Rafferty at St Cecilia’s College.